Make a Difference in the life of atleast one para athlete. Ace tennis player Madhu Bagri has approached Aditya Mehta Foundation for a specialised wheel chair. 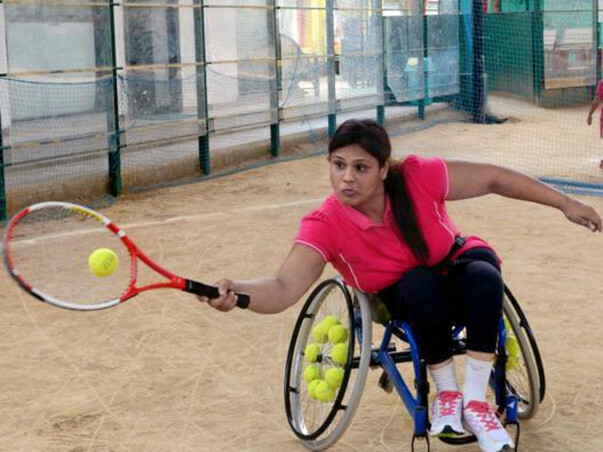 Madhu Bagri was the first to represent India in Tennis on a wheel chair. Being a woman it is all the more a rare special privilege for our country to have her represent India. She played at Bangkok Open, International Tennis Federation. She also won the 3rd National Paralympic Wheelchair Tennis Championship in 2013.